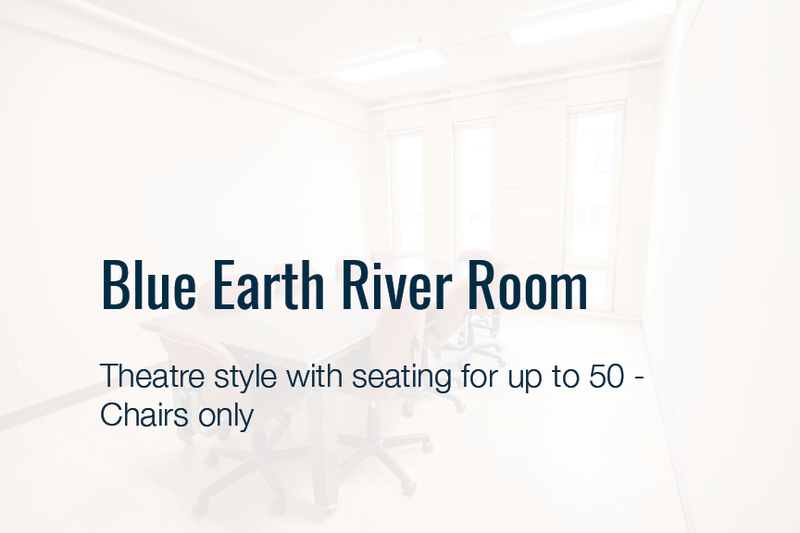 From beautiful weddings to professional spaces for your next business meeting, the Blue Earth County Historical Society has the space you’ve envisioned to host your special event. 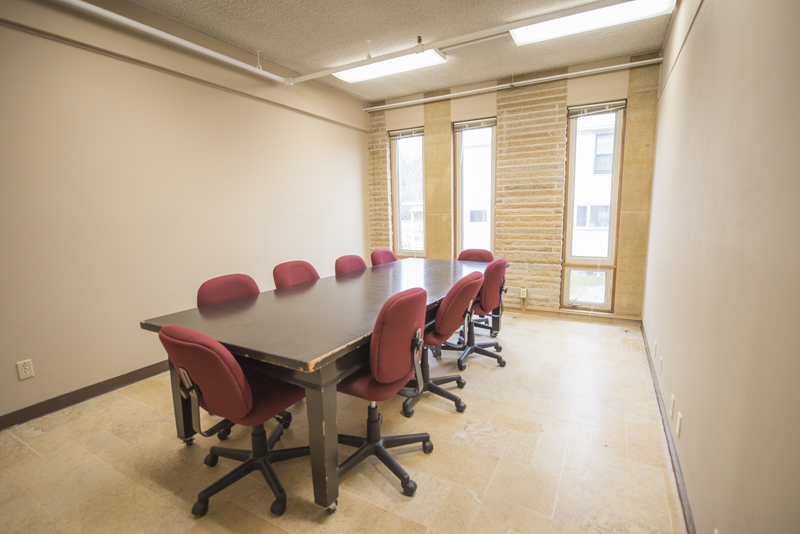 BECHS has two unique spaces that can be rented for your next event: The History Center Meeting Rooms and Hubbard House Park. 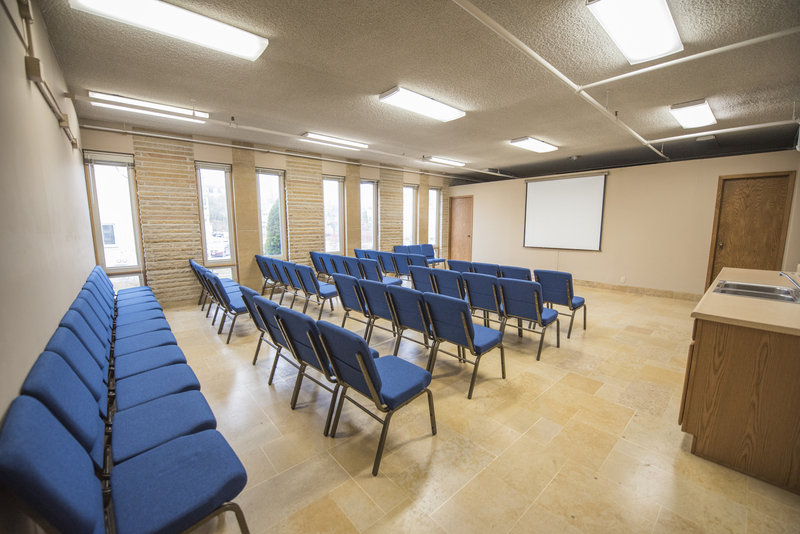 The Park at the Historic Hubbard House is available to rent for weddings and other special events. 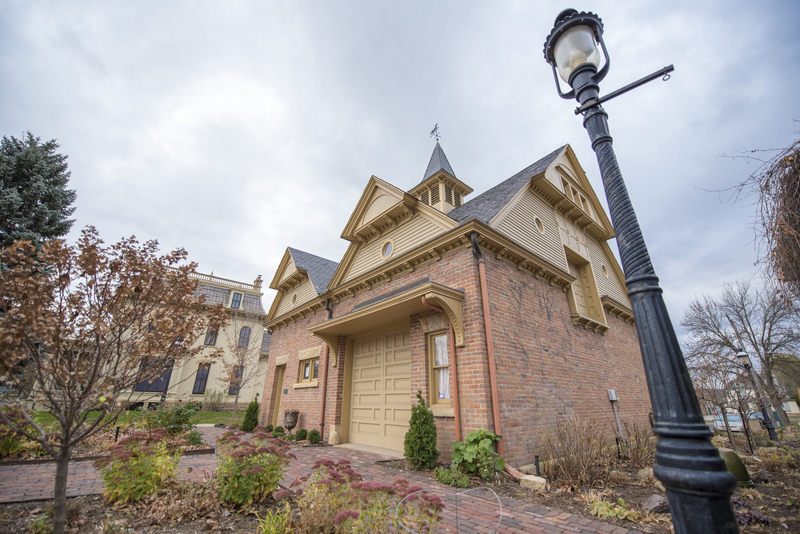 Nestled among elegant Victorian gardens, the Park at the Historic Hubbard House is available for outdoor weddings or special events. 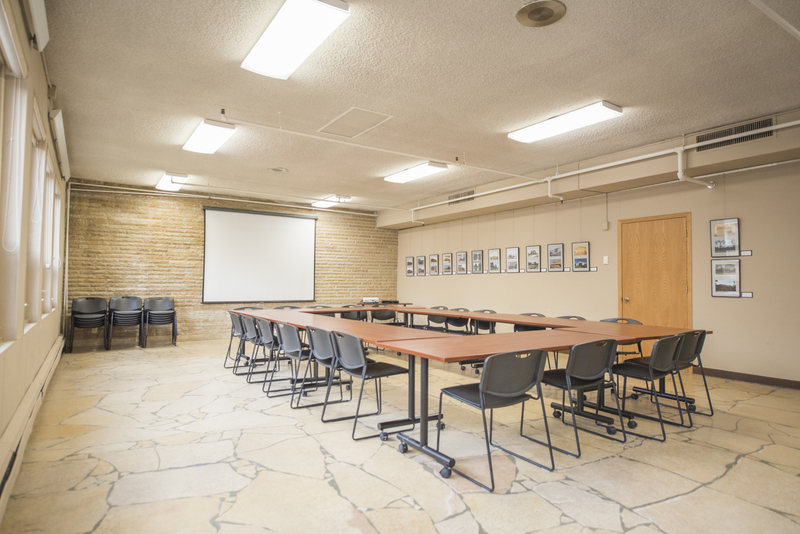 Host your next meeting, retreat, party or presentation in one of the History Center’s meeting rooms. 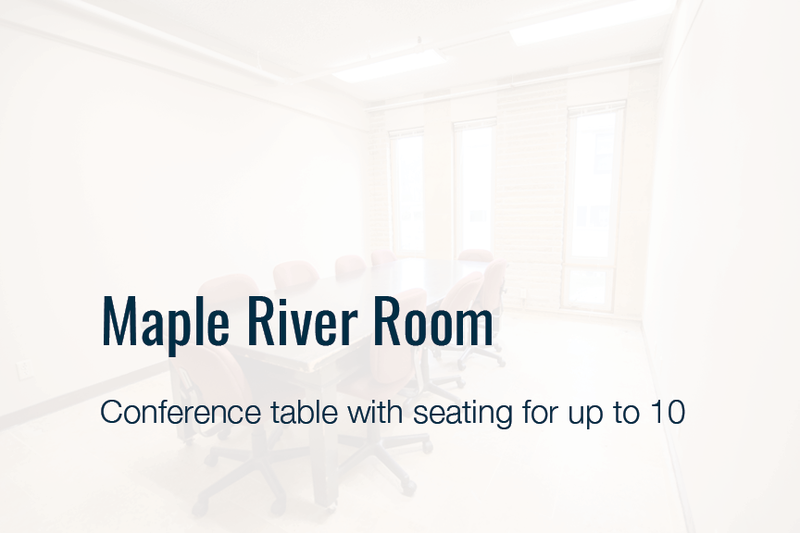 Our three meeting rooms offer flexibility for groups of 2 to 65. 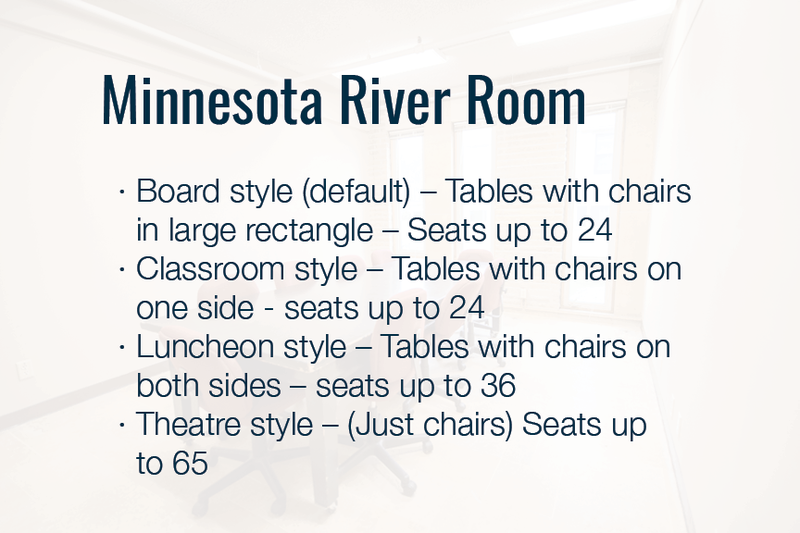 Rentals include media options, kitchen access and options to visit the Museum.